Fair alabaster skin is always attractive and it’s a wonder why practically everyone wants it. It’s no surprise either that, consequently, the demand for seemingly magical products that transform them into the individuals they’d love to see in the mirror is extremely high. To date, the global skincare market alone is a $121 billion industry, according to a recent report. When it comes to getting flawless skin complexion, the options are practically limitless. These days, however, there is an old beauty route being discovered by an increasing number of individuals who are on the quest for real solutions: the natural way. It’s easy to see why the market is overflowing with a myriad of different cosmetic products that promise the world for anyone who wants to look fair and radiant. However, many of these are chemical-laden, hyped-up merchandise that aren’t always the best answer. In fact, they can possibly be ineffective and worse, damaging to the skin! It goes without saying that in most cases, they cost a fortune, too! Owing to this beauty dilemma, people are seeing just how beneficial it is to utilize something familiar with the least risk: chemical-free components that are particularly plant-based. Did you know that your kitchen cupboard offers a wealth of skin care solutions? Here are five items that make excellent and safe bleaching options for healthy-looking skin. These crops don’t only make the best ingredients for multiple dishes; they are also packed with natural skin brightening properties. Because potatoes are rich in Vitamins A, B1, B2 and B6 as well as beta carotene, phosphorus and magnesium, they are ideal for bleaching. And because they are natural, they come with virtually zero side effects. 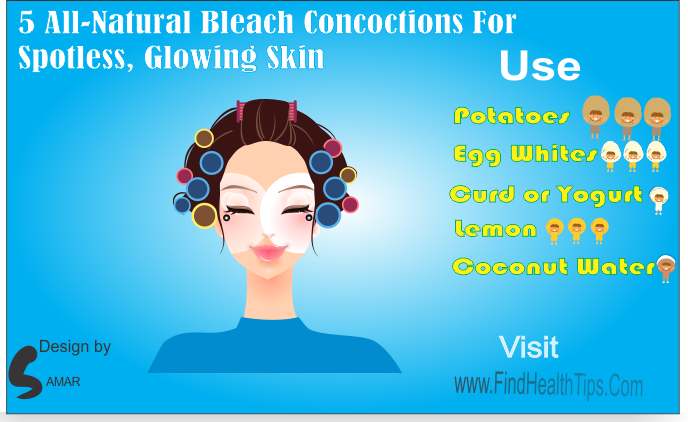 For face whitening, grate raw potatoes and rub it gently on your face. Leave it as a facial mask for about half an hour before rinsing thoroughly with water. When used regularly, the vitamin and mineral properties of the potato can smoothen and whiten your face. 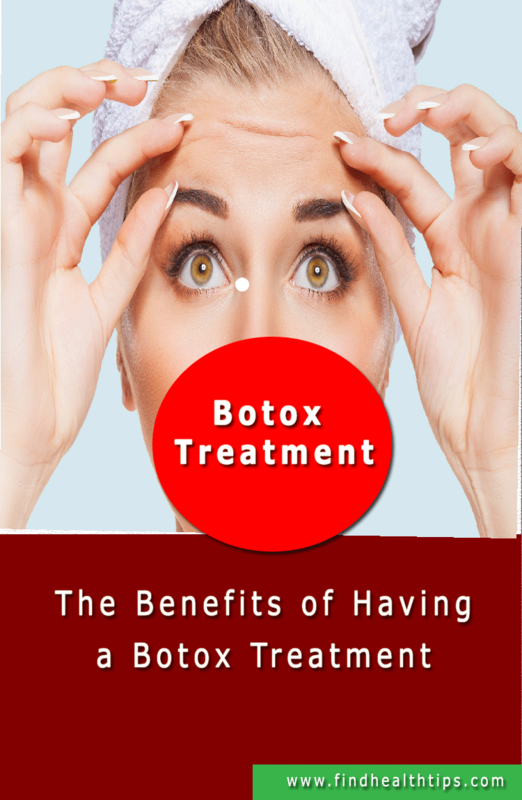 In addition, it reduces the appearance of wrinkles, dark spots and blemishes while taking excess oil off your face so you look fresher and younger. For that radiant touch, another option is to wash your face every day with cooled potato juice. Eggs have been used for ages as an anti-aging remedy as they help reduce sagging, wrinkles and fine lines. They contain beautifying properties, such as protein, which is proven to enhance skin texture and skin tone. As such, another do-it-yourself homemade skin bleaching project involves the use of egg whites as a facial mask. When used at least twice a week, you will have fairer looking skin. 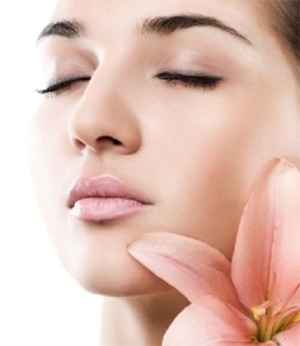 You can give yourself a facelift of sorts with plump, luminous skin and even skin tone. It also works great in alleviating your oily skin woes. In just a short span of time, you’ll see the difference. Save for their different manners of preparation and bacterial strains, the curd is similar to yogurt. Both are considered a healthy superfood, as they are packed with vitamins and minerals. In addition to being an ideal snack with high nutritional value, curd or yogurt also doubles as a natural bleaching agent with skin tightening properties; thanks to its nutrients including lactic acid and zinc acid, vitamin D, calcium, and protein. Curd also makes for a great remedy for sunburn. 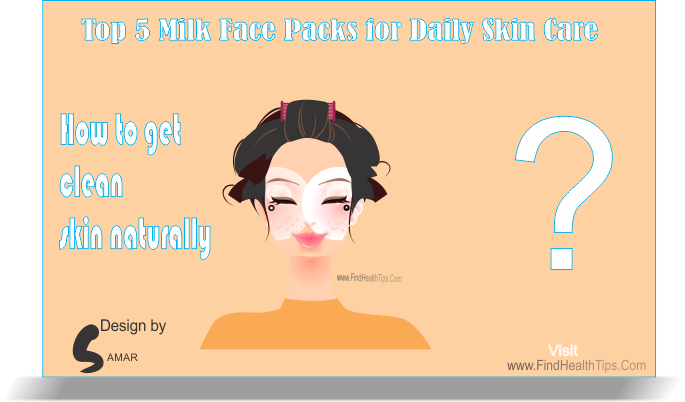 Curd or yogurt can be applied directly on the face and skin to attain great results. Depending on what you exactly want to achieve, you can prefer to mix it up with other plants or plant-based products. Upon a few applications, you’ll see that your epidermis appears crystal-clear, smooth and gleaming! The use of lemon as a beaching ingredient dates back to the ancient times. 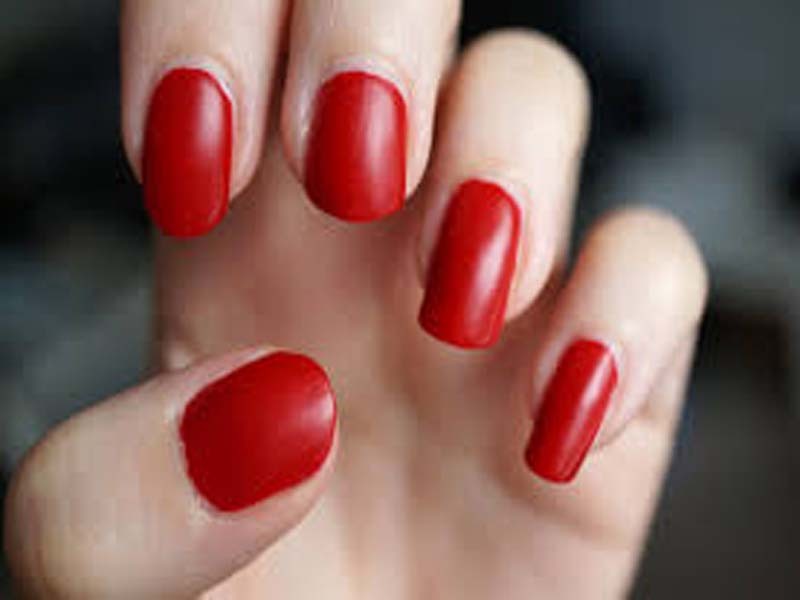 Then and now, it has maintained its popularity among beauty-conscious individuals everywhere. Tagged as a miracle fruit, lemon can do wonders to the skin when used as instructed and as often as required. Among other things, it reduces unevenness in the skin and helps you get rid of dark circles and freckles. It even trumps commercially developed products as an effective bleaching agent for the skin! The DIY process to get whiter, more luminous and oil-free face is quite simple. You only need to scrub half of one lemon on your face regularly to get fairer skin complexion in no time; it’s that easy! Whether as a nutrient-packed fruit that is truly beneficial in every way, a refreshing drink that restores the body’s electrolytes levels, or a quick energy boost, the coconut is a miraculous fruit that does it all. In addition, this awesome wonder of nature is, in fact, a time-tested beauty remedy. And to add to its roster of health benefits is its skin lightening properties. Simply splash coconut water on your skin, particularly on parts of your face where there is uneven skin color and a concentration of blemishes. After a few days, you’ll have reduced scar appearance and noticeably fairer skin tone. Notice how your skin becomes supple and refreshed, too!